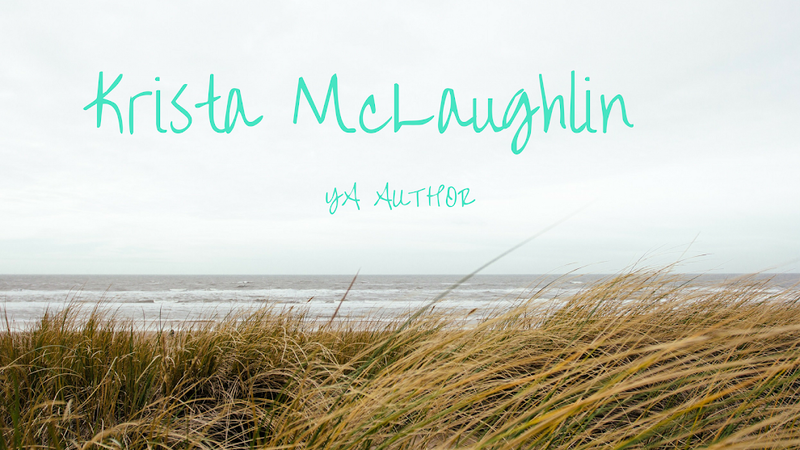 Krista McLaughlin - YA Author: Day 5 - Jump ahead! "I wish you were like Michael Jackson." What the randomness? LOL. Glad you are doing so well! Oooh. Your so far ahead you could take a day off. Vacationn! I wish my day job workes that way.